It’s a pleasure to create and maintain a website for a product I love: wine. 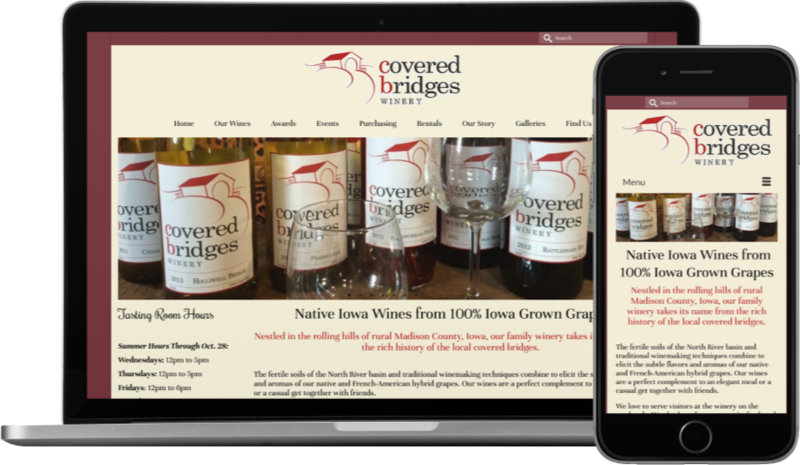 The wine industry is growing in Iowa, and Covered Bridges Winery has gained recognition with some highly prestigious awards. 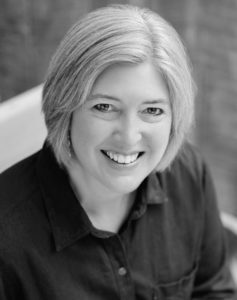 The primary aim of this site is to tell the winery’s story, the journey from how it began to the many locations where it is available for purchase now. It also showcases the winery’s tasting room, which has regular open hours, and a lively ongoing schedule of events featuring live music, food and wine.